AKIPRESS.COM - Climate change doesn’t just happen in the air, in the dirt, or in the fearsome pages of damning studies. It happens before our eyes. And so, as our planet continues to warm, our oceans will turn deeper shades of blue and green, according to research published Monday in the journal Nature Communications. 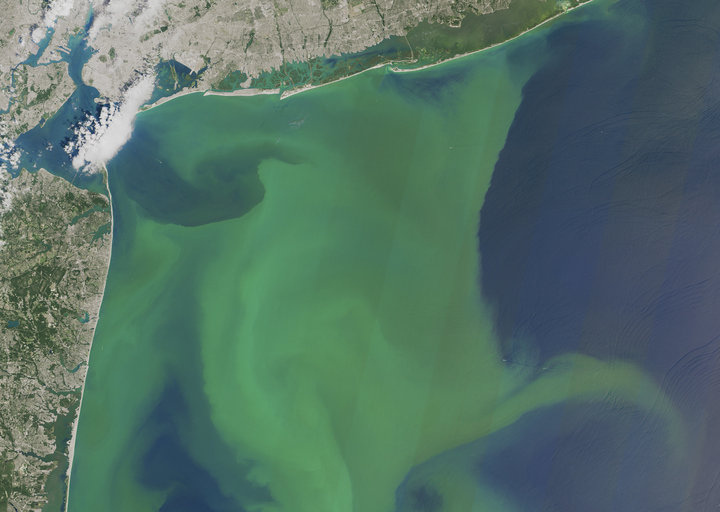 The changes in color are in part a function of the fluctuating populations of phytoplankton, or algae — the microscopic plants that, across their thousands of different species, do some rather heavy lifting for the global ecosystem. Running a model through the end of this century, the researchers estimate that more than 50 percent of the world’s oceans will exhibit changes in color by the year 2100, as their algae populations rise and fall, Atlas Obscura wrote.